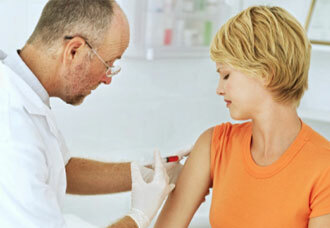 Blood work refers to a type of medical testing that analyzes a sample of blood to provide clues about your health. There are several types of blood tests, and some doctors even recommend getting annual blood work to check for underlying medical conditions. If you need a blood test and are wondering where to go for blood work in Winston-Salem, NC, FastMed Urgent Care offers blood work 7 days a week. FastMed also offers discount programs and accepts most major insurance plans and credit cards. Whatever your health needs are, FastMed is available to you whenever you need us. Stop by one of our Winston-Salem locations today!